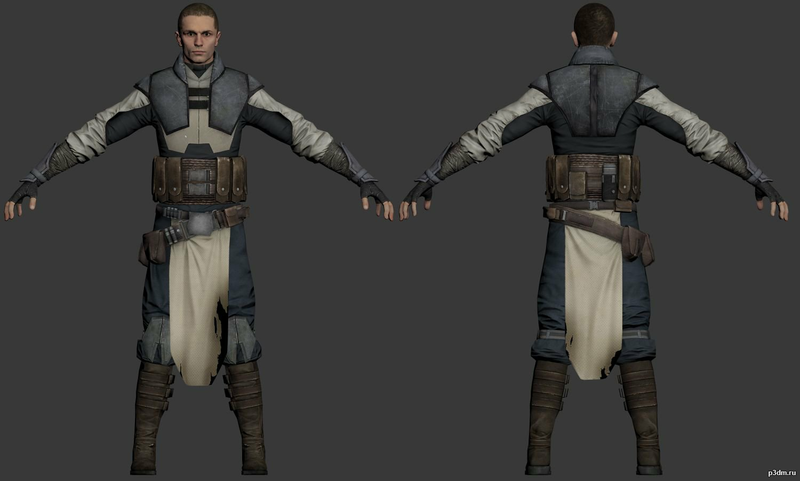 I was thinking of turning Starkiller's Hero Costume from TFU2 into my submission for membership here, but I'm not sure if it is approvable. Here are some reference pictures I attached. I will put it to the committee and see what they say. I'm sorry I wasn't able to get back to you sooner, computer death and other things. The approval committee has discussed Starkiller's HERO costume, it will be great to do, but must by the code be an exact copy, including the lightsaber color. We would love to see it done. May the Force Be With You in your costume endeavors!